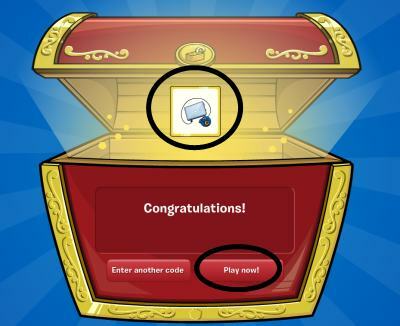 Your guide to Club Penguin Contests on Club Penguin! Arcade Game Reviewed By You! ^^^Did you see the new sneak peek above of a new game that's coming next week? ^^^ pretty sweet! It's called Bit's and Bolt's! Can't wait! What do you think about the lounge being renovated and a new game up there? Club Penguin will show us a picture of the mural when its done! Good job again Mickey1216! Good job to everyone! You all are great artists! Art Submissions For Haiti Now Open!